This catchy tune from Richie Knight & The Mid-Knights was the very first #1 single in Canadian history. 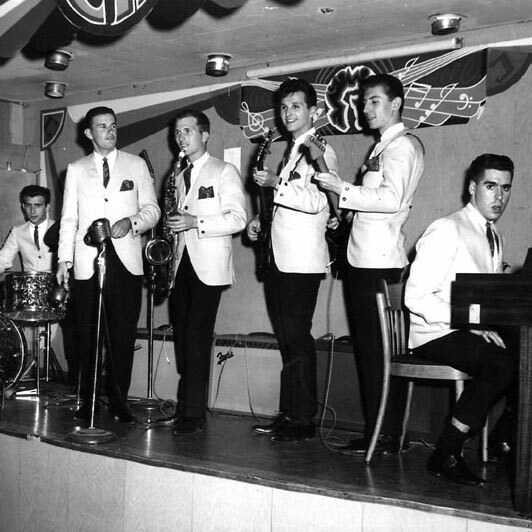 The band had been around since the late 1950s (originally formed with a different name and a different line-up), but as "Charlena" hit the airwaves during the spring of 1963, the group was launched into a whole new level of stardom. Now, they were one of the most famous bands in Canada. They were in high demand at high schools dances, got invited to play dance halls all over Southern Ontario, and even landed a couple of gigs at Maple Leafs Gardens — one of them opening for The Rolling Stones. Not only that, the fact that "Charlena" had climbed all the way up to the top of the CHUM Chart proved that Canadian bands could get air play too; the song marked the beginning of a whole new era for Canadian music. And they didn't stop there. Richie Knight & The Mid-Knights were far from one hit wonders. After the success of "Charlena", they released a whole slew of excellent songs — from the rowdy rocker "That's Alright" to the slow burning ballad "You Hurt Me" to the bluesy chain-gang tune "Work Song." 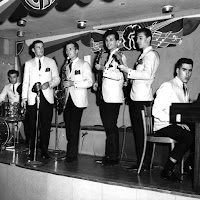 Listen to more songs from the Yonge Street strip here. Special thanks to Richie Knight & The Mid-Knights bassist Doug Chappell for his help with this post.